We are very proud to be mentioned in the book “Sömnrevolutionen”. On behalf of First Hotels, Loopon has followed the development of the “SmartBed” room category with customisable beds. Across five months, these rooms have been compared to the same room type but with normal beds. They noticed a significant increase in guest satisfaction, and that customisable beds are a great way of creating happier and more loyal guests. For example, the amount of “Promoters” (super happy guests that are happy to recommend the hotel to others) is 14 % higher. “Our vision is to help hotels exceed expectations. In this case, we’ve noticed during a short amount of time a statistically reliable increase of customer satisfaction in rooms where customisable beds are installed. This is a perfect example of how continuous monitoring of guest satisfaction can result in clear support for decisions, and how it can make it easier for hotels to invest in the right things”, says Simon Finne, CEO of Loopon. 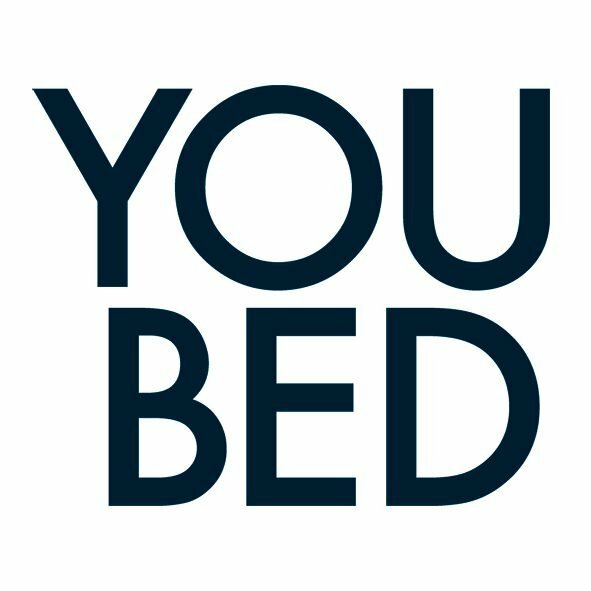 ”- During the summer of 2016, there were over 1,300 hotel rooms with customisable beds in Scandinavia and according to Mattias Sörensen, CEO of YouBed AB, more hotels are added each week. In addition, many other chains are planning similar initiatives. “The rising interest is incredibly flattering, but at the same time it’s not all that surprising. After all, we are offering a concrete solution to a well-known and cumbersome problem. For the first time, hotels can provide a guaranteed comfortable bed to their customers and thus promote themselves in the most central area of the industry. It was a little bit slow in the beginning, but now the industry has clearly awakened”, says Mattias Sörensen. International interest in the new technique is also rising, and many global chains are currently evaluating the customisable bed. The company has already expanded to Germany, claiming that an international breakthrough is imminent. ← Do adjustable beds have an impact on guest satisfaction?